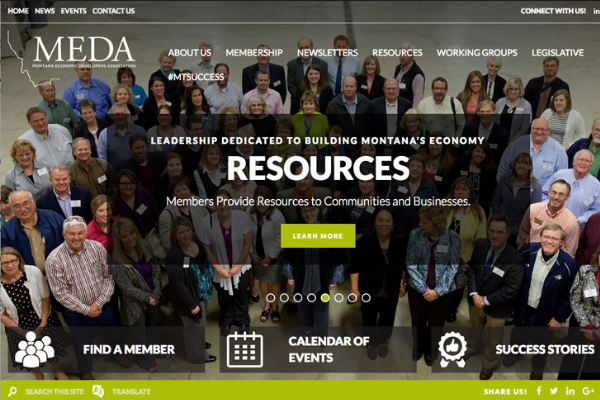 The Montana Economic Developers Association (MEDA) has launched a comprehensive new website to promote its statewide membership and activities. The professional association for “lead” economic developers is dedicated to building Montana’s economy. “MEDA is all about local economic development professionals serving their community and impacting lives and businesses. The impacts are real and in many cases they shape the future of towns, cities and our state for the future,” noted MEDA President Steve Arveschoug of Big Sky Economic Development in Billings. The updated, user friendly website provides a solid foundation for marketing MEDA and its strong network of members. It highlights economic development project success stories and serves as a valuable resource to learn about professional development opportunities. “I believe our efforts to improve the website will make it easier for members to remain connected and to interface with businesses seeking relocation and/or economic development assistance,” said MEDA Membership Committee Chair Chris Cerquone of Newfields. The website features a directory and events calendar. 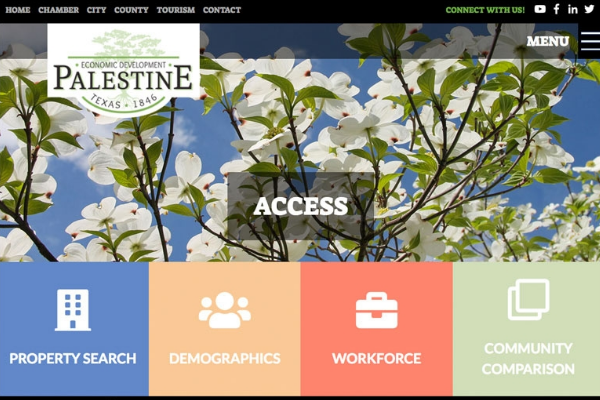 Members can access important business and legislative resources from the site as well as information about business resources, working groups and funding opportunities. MEDA selected Golden Shovel Agency to create the website. The national economic development communications firm is recognized for its award-winning design and expertise in business and workforce attraction. 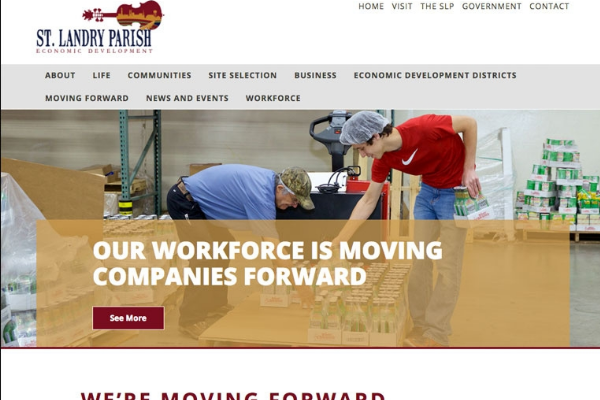 “It was a pleasure to work with MEDA staff to build this site, which helps facilitate statewide partnerships for economic growth,” said Aaron Brossoit, CEO of Golden Shovel. The Montana Economic Developers Association (MEDA) is an association of economic development professionals. We are professional "lead" economic developers, business specialist, government employers and staff members of affiliated nonprofit organizations which promote and foster economic development activities in Montana.